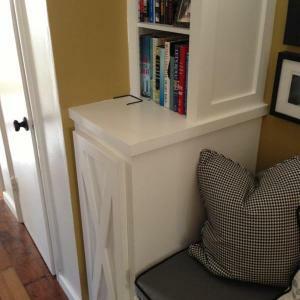 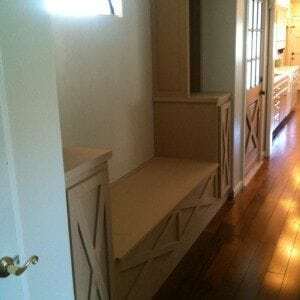 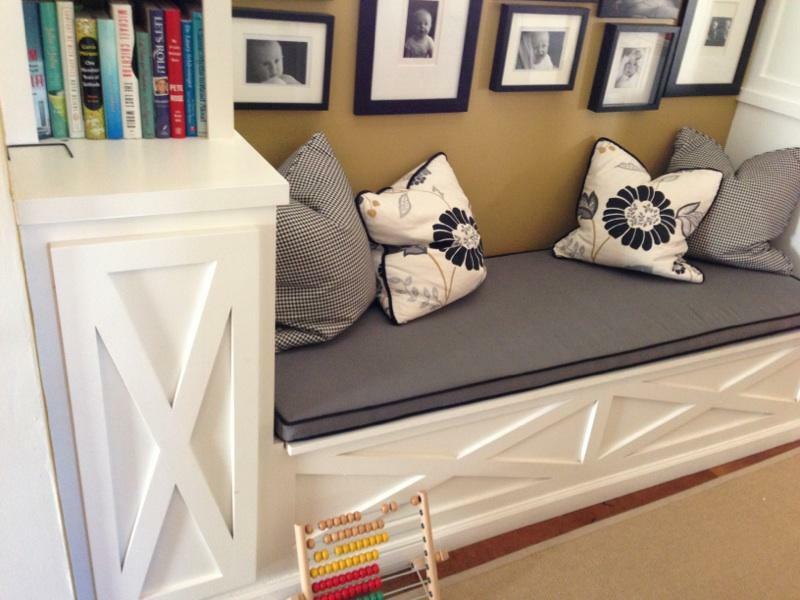 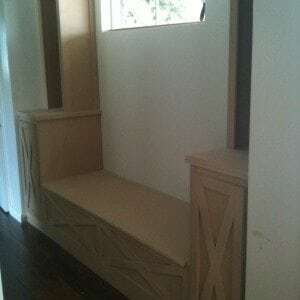 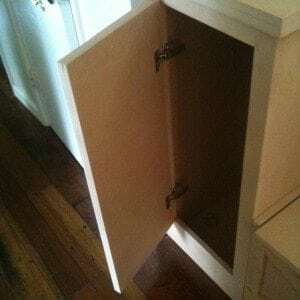 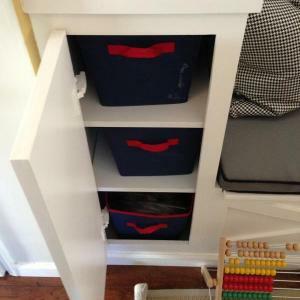 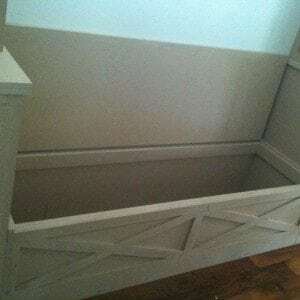 Here’s a project I did in 2012 for a customer who wanted some simple but stylish cabinets and bench storage to add space for the children’s toys and finish out a void in the hallway. 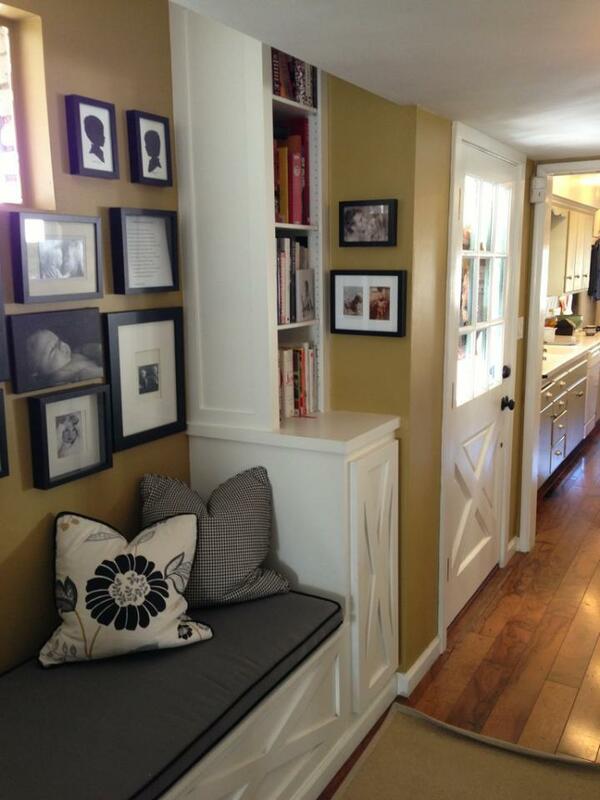 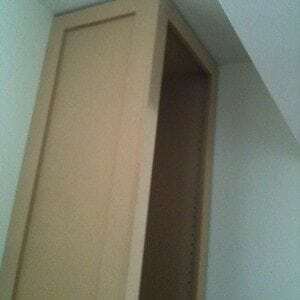 Built-ins add a lot to a room and provide great storage solutions. 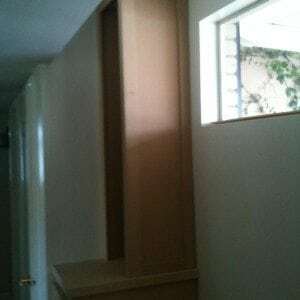 This project was done in association with BTID. 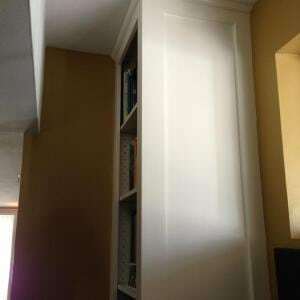 I included pictures below before and after the cabinets were trimmed and painted.